This little toy has paid for itself many times over. 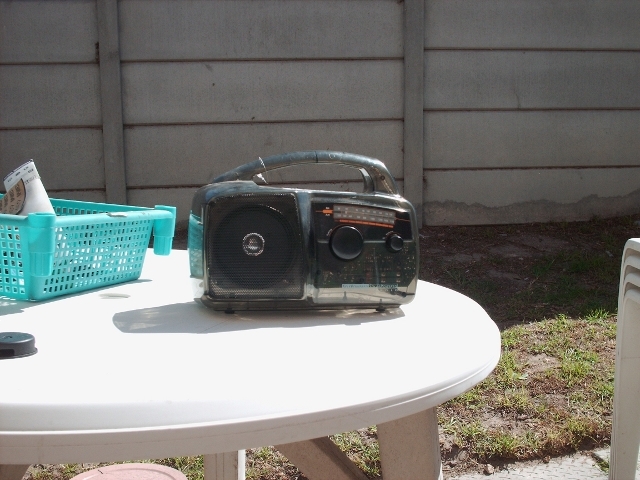 The solitary hours in a garage can be tiresome, but with this little radio tuned to 567 Cape Talk Radio, I can work on my projects and listen to golden oldies, while keeping an ear to the ground with the regular news reports. The best of it all though... It has no batteries and no cord. 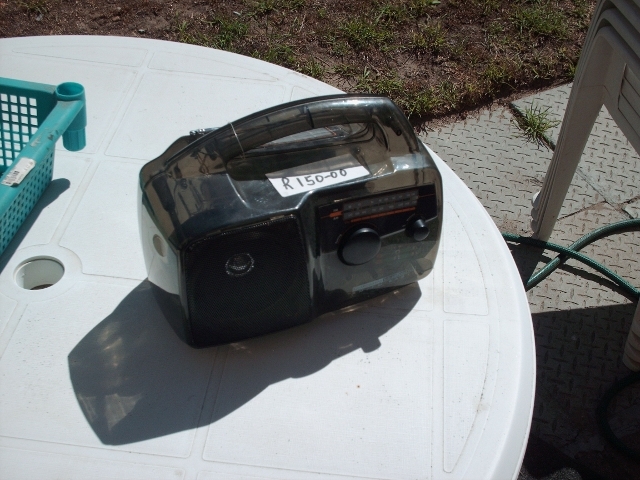 Yup, this is a totally self powered radio. 1. 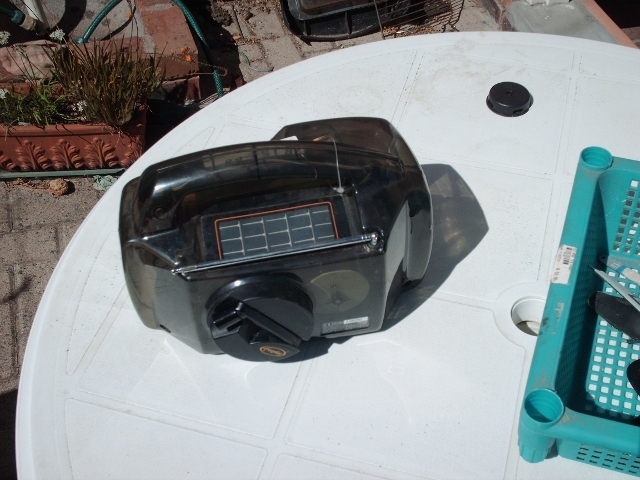 Wind it up and you get a little more than an hours worth of radio waves out of it. A brilliant product, with which I was so impressed I went back to the store and got a second one, so that I'll never have to move the one in my garage.